Organisms’ evolutionary history may play a large role in determining how vulnerable they are to radiation. In our studies, species that have historically shown high mutation rates, such as the barn swallow (Hirundo rustica), the icterine warbler (Hippolais icterina) and the Eurasian blackcap (Sylvia atricapilla), are among the most likely to show population declines in Chernobyl. 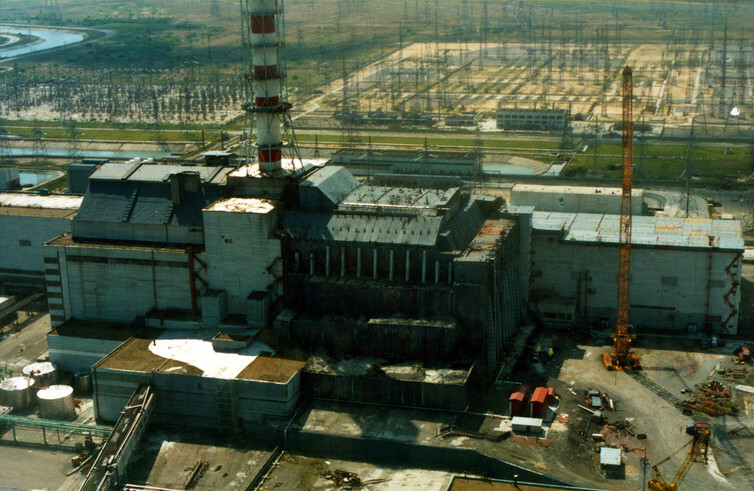 Our hypothesis is that species differ in their ability to repair DNA, and this affects both DNA substitution rates and susceptibility to radiation from Chernobyl. Map of the Chernobyl region of Ukraine. 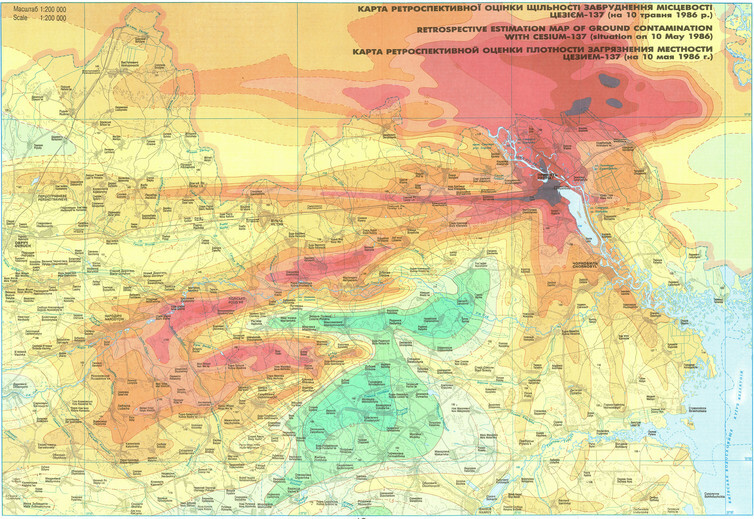 Note the highly heterogeneous deposition patterns of radioactivity in the region. Areas of low radioactivity provide refuges for wildlife in the region. Shestopalov, V.M., 1996. Atlas of Chernobyl exclusion zone. Kiev: Ukrainian Academy of Science. Our emphasis on documenting radiation effects under “natural” conditions using wild organisms has provided many discoveries that will help us to prepare for the next nuclear accident or act of nuclear terrorism. This information is absolutely needed if we are to protect the environment not just for man, but also for the living organisms and ecosystem services that sustain all life on this planet. Unfortunately we can’t give the reason for this attack, but the footage is extraordinary!